Summer has finally arrived with the news that the 2017 World Series of Poker has already kicked off. Commencing on May 30th at the Rio Casino Las Vegas, the Mecca for everything poker is now already in its 48th year and every player in the world is either there, on their way, or wishing they were. It’s seen some changes over the years, starting off as a little backroom affair back in the early days at Binion's. But now with over 50 different poker events, spanning 49 days and a Main Event expecting more than 6,000 runners across 500 tables and offering a multi-million dollar payday, it’s anything but small potatoes now. The Main Event is a No Limit Holdem game for a $10,000 buy-in, which runs for 11 days. In recent years, the final table, i.e., the last nine left in the tournament had been asked to wait to play down to one winner until November, but it’s back now to its original format, where players are expected to play through all the way from initial buy in, to the tournament climax in one exhausting, unbroken stretch. 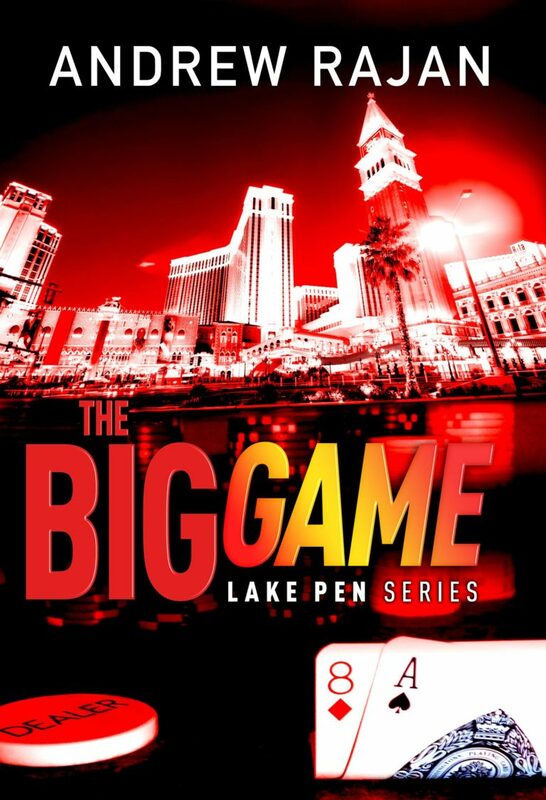 So with the annual pokerfest now underway, what better time to launch the second book in the Lake Pen series, a novel dedicated to poker, The Big Game.